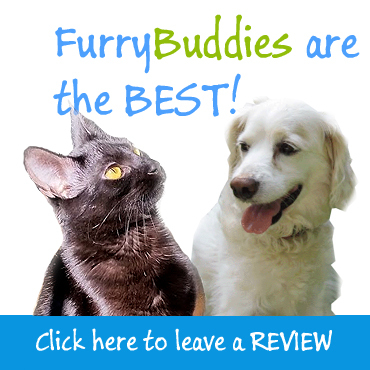 Furry Buddies offers Dog Walking and Pet Sitting Services in Montgomery, Bucks and Philadelphia Counties. The map shows all the areas that we cover. We also provide an alphabetical list of each area covered (below the map). 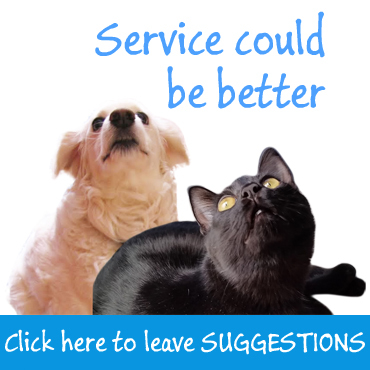 All of these areas are serviced with caring pet sitters that can be there for you when you have to be at work, traveling or recovering from an illness. As pet owners and animal lovers ourselves, we understand how much pet owners miss their very special family members when they are away. Furry Buddies pet sitters share their love and care when you’re not there. An outstanding aspect of Furry Buddies is the long lasting relationships our sitters have developed with the pets they care for, as each everything is tailored to you or your pets needs. The sitters say that the most rewarding benefit of pet sitting is that they get to spend time with many different pets. If you want a professional reliable service that strives for providing consistently high quality pet care and develop lasting relationships, Furry Buddies is the service for you! Love and Care when you’re Not There, Furry Buddies will be there. Visits are tailored to your pets needs, weather you have a young or senior pet we can handle We will handle unexpected circumstance and medicate them if needed. If you are running late we can pop over for an extra visit. If you have a late night at work, get stuck in traffic, have a family emergency call… we will take care of your pet while you deal with your issues. When traveling, think how much more comfortable your pet will be at home, rather then boarding at a kennel, besides… it is more cost effective for a households with multiple pets to hire a pet sitter! Furry Buddies Pet Sitting Services is the largest and most well established pet sitting company in the Montgomery, Bucks and Philadelphia Counties area.